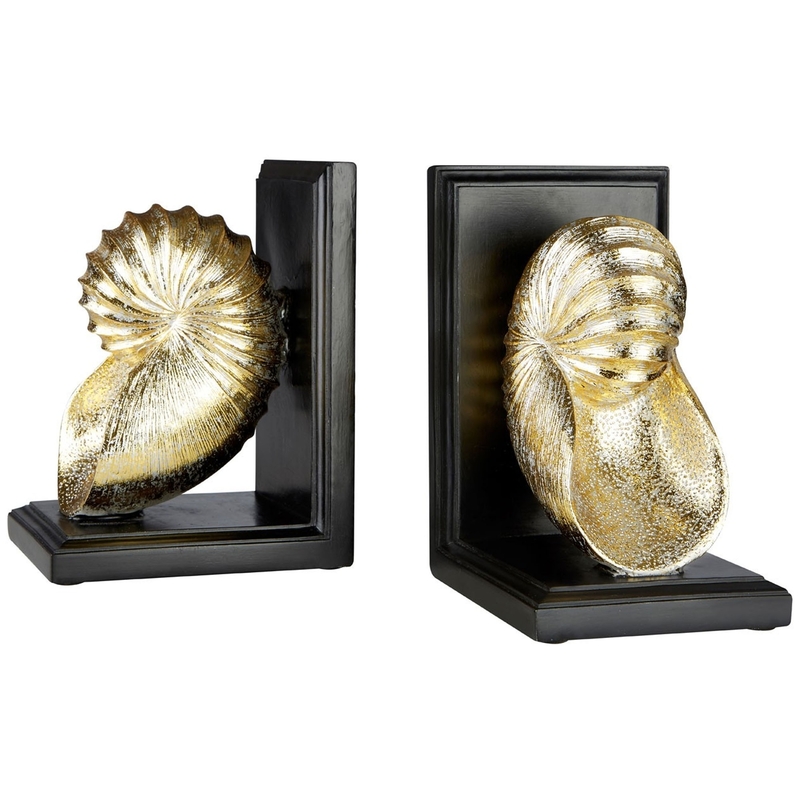 Add a contemporary style to your home by introducing these beautiful Golden Seashell Bookends. These bookends contain a lovely black base that holds up a seashell. The seashell effortlessly rests on the base to create a very relaxing yet exotic style. The golden and black colours contrast to create a very modern and eye-catching style.